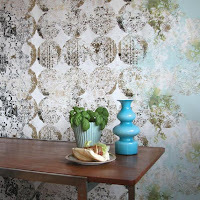 Just when I say I haven't seen anything new in wallpaper I see this. I have seen Strie and similar Zoffany and Romo- but love this. 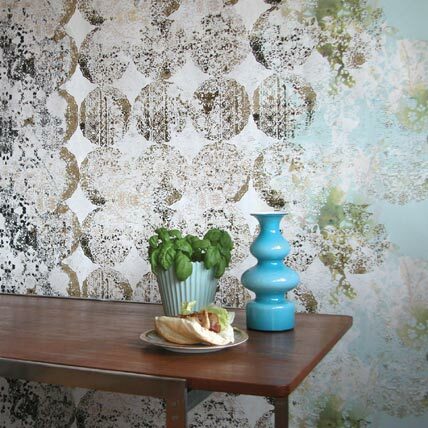 I love when wallpaper does what paint can't do- put that extra wow in.